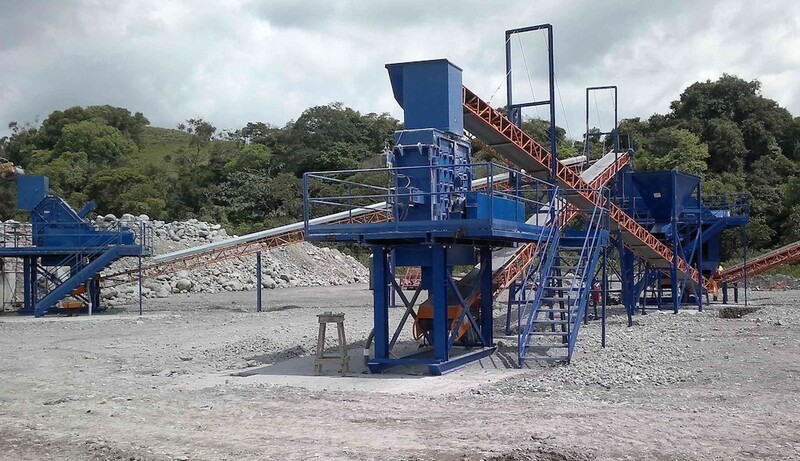 At OPTIGENIA we are specialized in the manufacturing of horizontal impact crushers for arid, minerals, slag, recycling, etc., as well as the designing and assembling of complete crusher plants. Our crushers are designed according to the function to be performed, to optimize production, the cost of wear and power consumption. The objective is broad and not all is useful for everything, we will help you to decide what you really need, manufacturing an exclusive crusher tailored to your requirements. We are the only specialists on the market who manufacture impact crushers WITH AUTOMATIC ADJUSTMENT, where the crusher automatically adjusts itself without intervention (without opening the doors). The benefits derived are multiple: higher product quality, less re-circulation, less wear and tear.